With a New Preface by Huw Edwards. 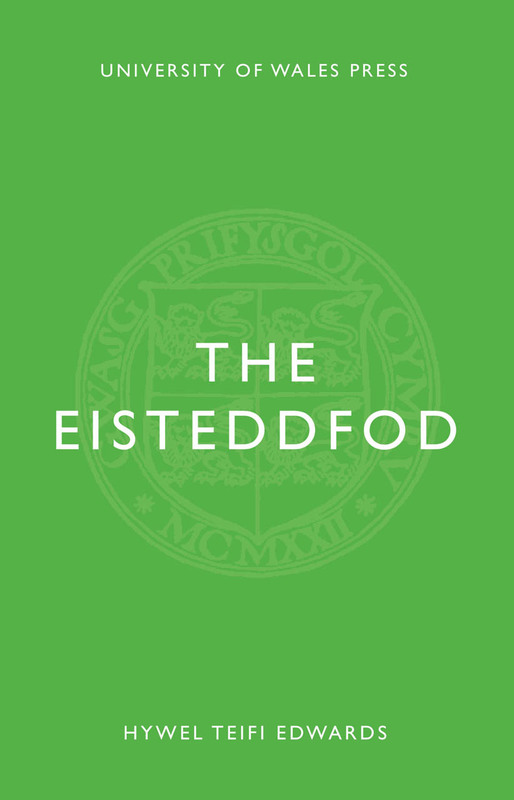 The Eisteddfod, first published in 1990 as part of the University of Wales Press’s Writers of Wales series, presents the history of the National Eisteddfod, Wales’s annual cultural event and one of Europe's largest and oldest festivals, to an English-speaking audience. Featuring a new preface by broadcaster and journalist Huw Edwards, this concise, engaging, and witty volume gives an overview of that history from the first Eisteddfod in 1176 to the modern Eisteddfod of the 1980s.